Art Print: Add some historic charm to your home with this architectural style art print by Bernado Sansone Sgrilli. Featuring the beautiful Basilica di Santa Maria del Fiore (Basilica of Saint Mary of the Flower), this cross section takes a detailed look at the dome of the cathedral. 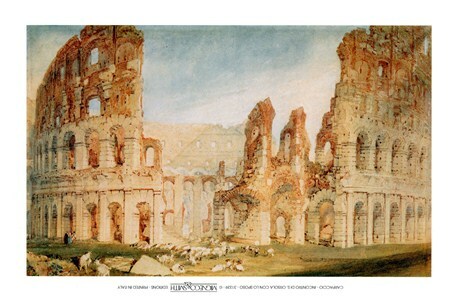 From the structural arches to the large stone windows, this magnificent building has been captured in time for the world to admire through the art work of Sgrilli. 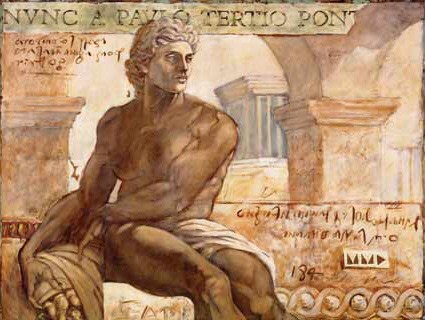 So if you are a keen historian or just love to look at some of the world’s most inspiring buildings, then this wonderful Italian art print is sure to lend an air of culture to your home. 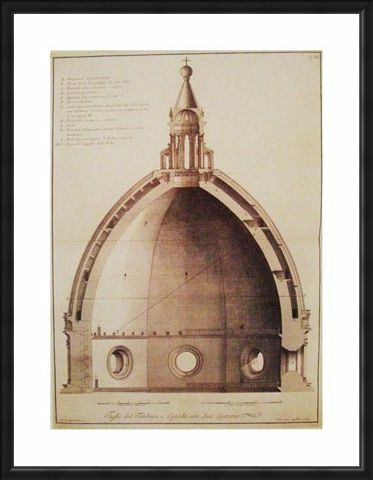 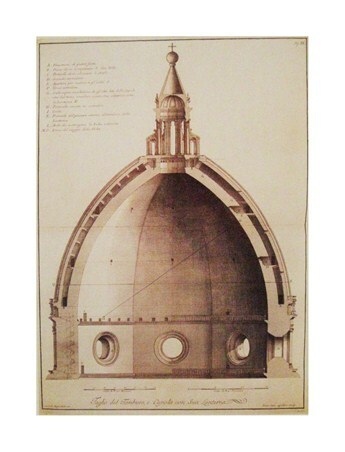 High quality, framed Cross Section of the Dome of the Cathedral, Bernardo Sansone Sgrilli print with a bespoke frame by our custom framing service.